EPISODE 209 Champagne Week Ahoy! Today on The Speakeasy, we’re joined in the studio by Blaine Ashley, the one-woman machine behind Champagne Week! 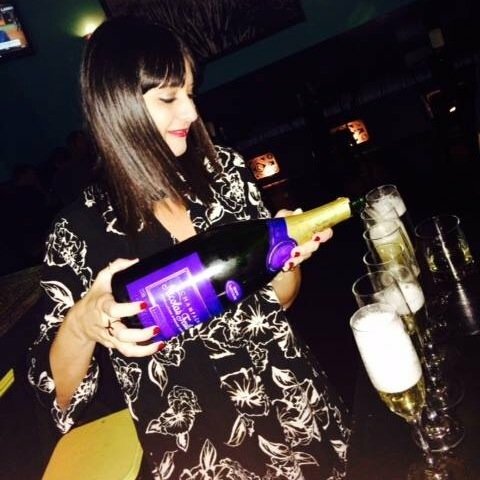 We talk about what the event means to her and fans of bubbly – with a side of puns – plus her very own bottle, Bulle de Rêve. Blaine Ashley pouring some fizzy grape juice!